As the global community recognizes the need to develop and build systems to monitor progress in student learning, USAID’s Education Strategy sets the aspiration to quantitatively measure impact at the level of students’ reading skills. 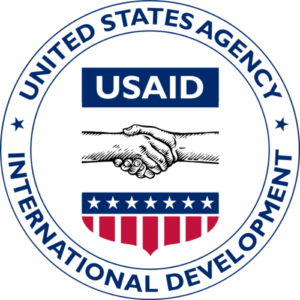 Within a wide diversity of countries and contexts, USAID Missions are developing and implementing plans for data collection, including baseline and endline datasets, to illustrate how early grade reading data can be used to measure impact. The discussion considered the complexities of collecting and using education data for policy dialogue, program design and implementation, and how experiences to date can inform global conversations about student learning.